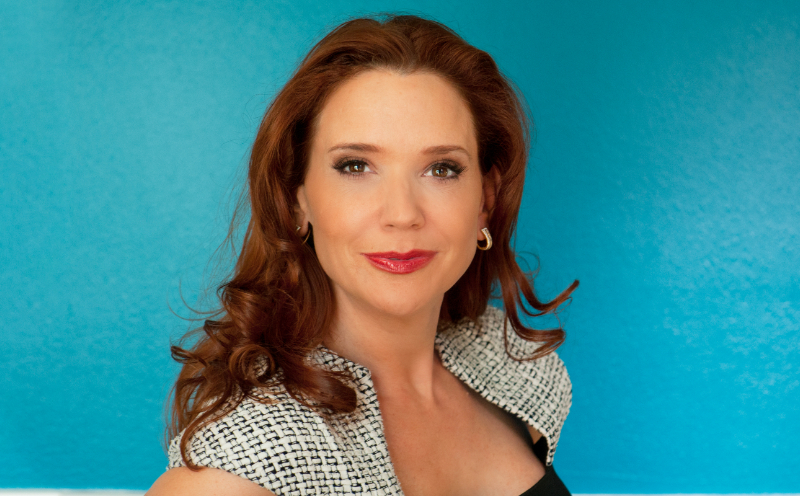 Sally Hogshead – The Fascination Advantage: How The World Sees YOU! How would you like to know what makes YOU fascinating? Get ready to do some deeply informative (and fun!!) exploring about exactly that. Sally Hogshead is the New York Times and Wall Street Journal bestselling author of Fascinate: How to Make Your Brand Impossible to Resist and How The World Sees You. She's also a Hall-of-Fame speaker, and an award-winning advertising copywriter, whose work sits in the Smithsonian. In this value-packed episode, you will learn about what it takes to be fascinating, and you'll also get (drumroll, please!!) access to Sally's Fascination Advantage assessment, which is personality test that — unlike Myers-Briggs and StrengthsFinder — measures NOT how YOU see the WORLD – but rather how the WORLD sees YOU. This assessment has been used by over a MILLION people worldwide — for free. And in fact, you may want to take the assessment BEFORE you listen to the interview, as it will make the conversation that much more enlightening. By the end, you'll understand the importance of “Fascination” in YOUR life, as well as know how to fascinate audiences, and how to optimize your business and speaking style to align with your natural tendencies. You will also hear a fascinating conversation about a recent breakthrough that Sally made in her life and what she's now doing as a result.